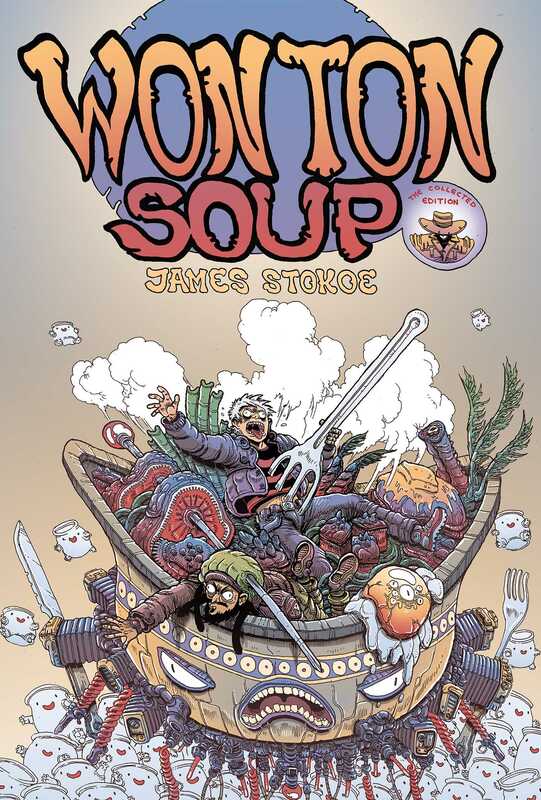 James Stokoe's crazy space trucker cooking epic returns to print bigger and badder than ever before! Join Johnny Boyo and Deacon as they cruise the intergalactic superhighways in search of legendary ingredients and amazing adventure. Collects WONTON SOUP VOLUMES 1 and 2.